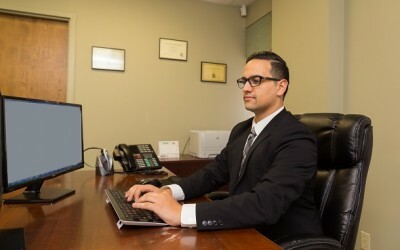 We have built our reputation on personal service, experience, professional ability and a genuine dedication to our clients. Our experienced team of lawyers are committed to helping our clients reach their goals. We are fortunate to have loyal staff that are incredible support to us every day. Peace is not the absence of conflict but the presence of creative alternatives for responding to conflict..